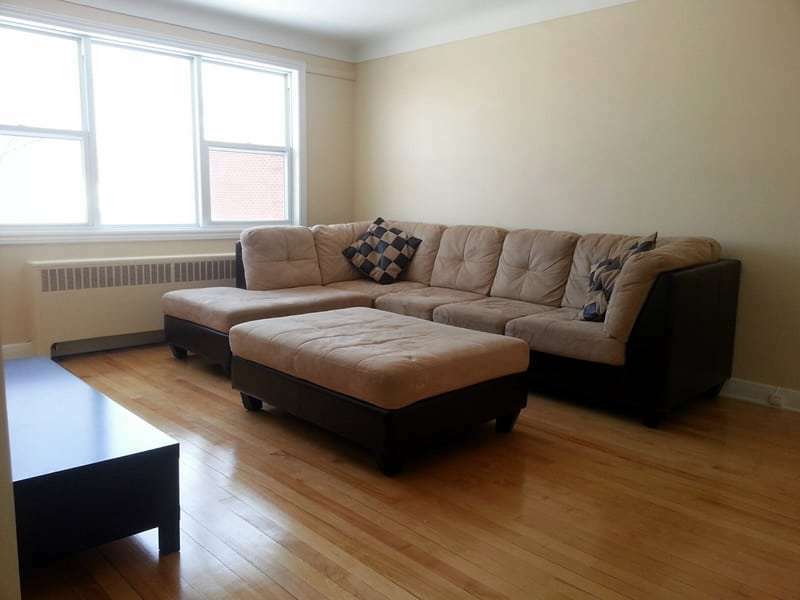 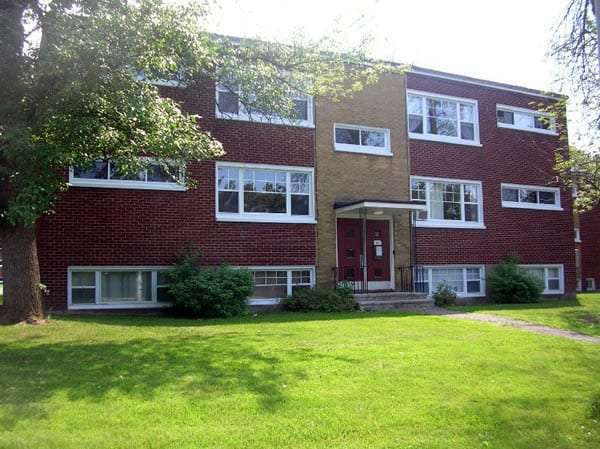 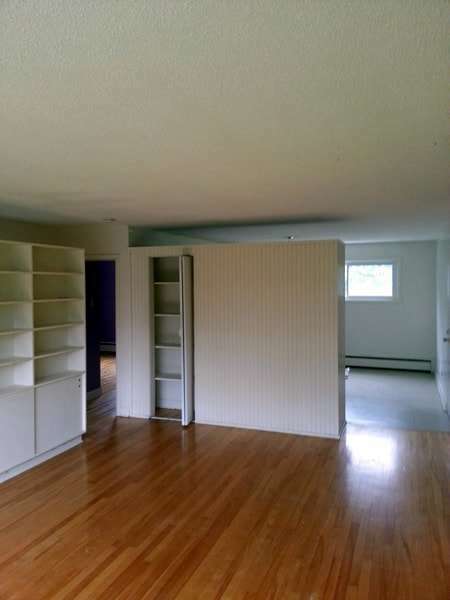 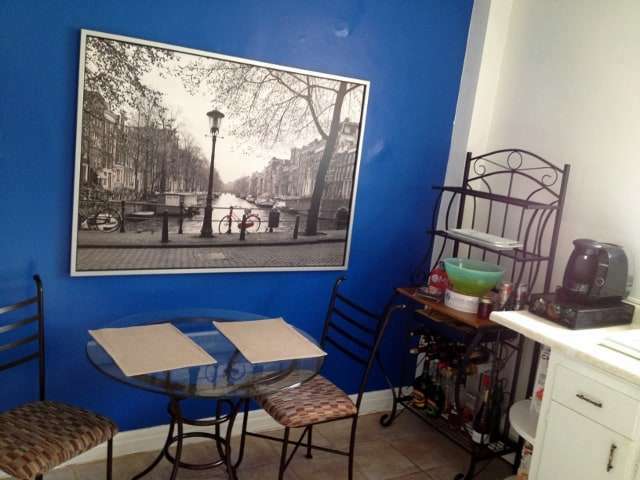 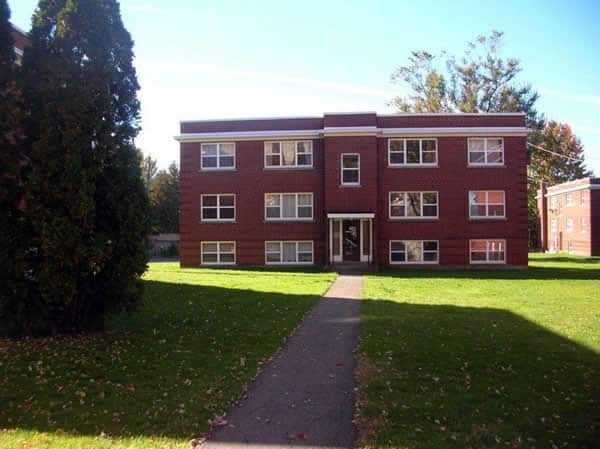 Very excited to present ByronWest to renters who love to be close to the trendy Westboro area! 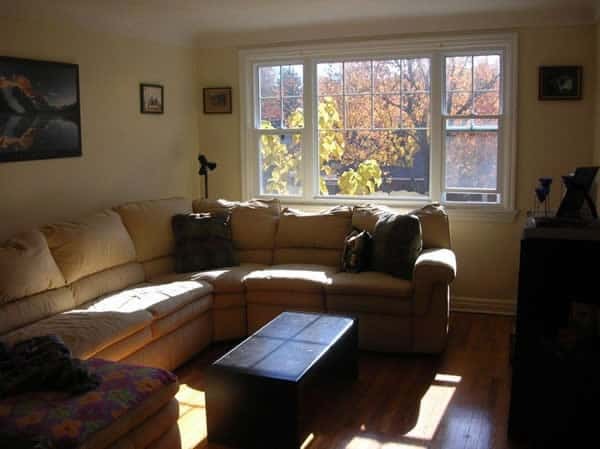 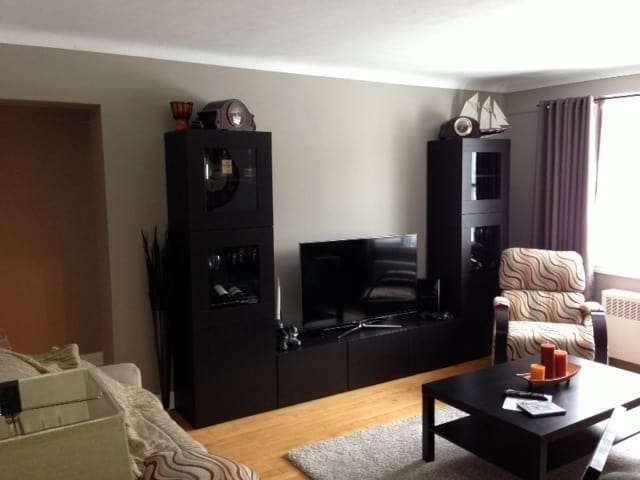 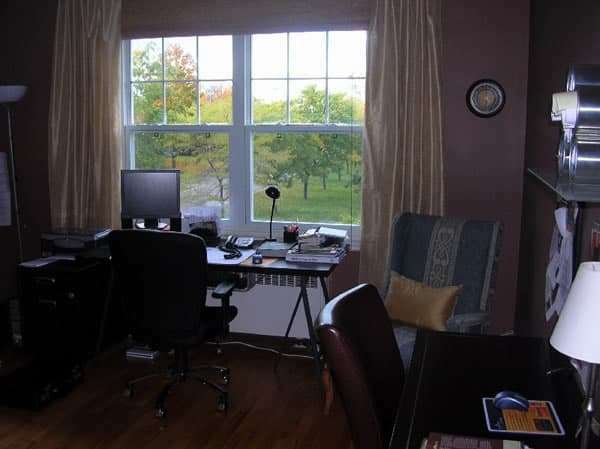 This mature neighborhood is renowned for its quiet, upscale feel lined with all kinds of restaurants, coffee shops and boutiques at your disposal as well as mature trees that are part of the appeal of this part of Ottawa. 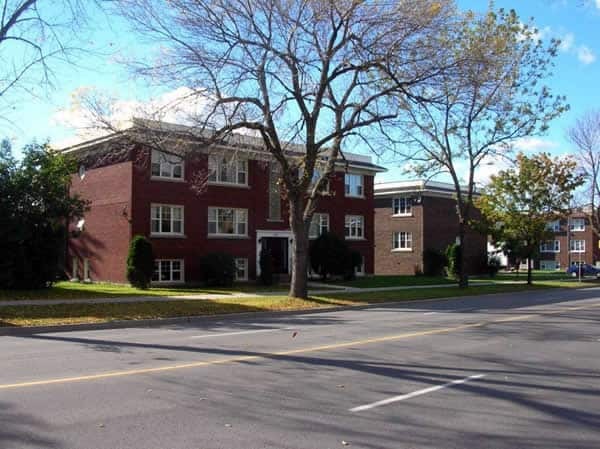 Along with Lockhart Estates and Byron Estates, these buildings located in between our existing properties continue our focus of properties with premium location for walkers, cyclists and joggers with the scenic Ottawa River Parkway nearby. 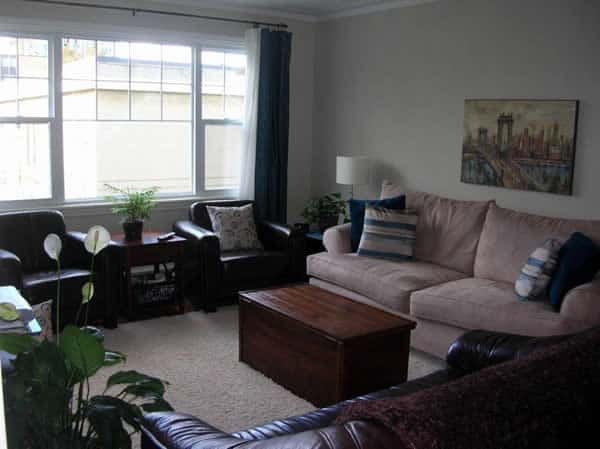 Lovely windows and a concrete structure between floors truly sets this property apart! 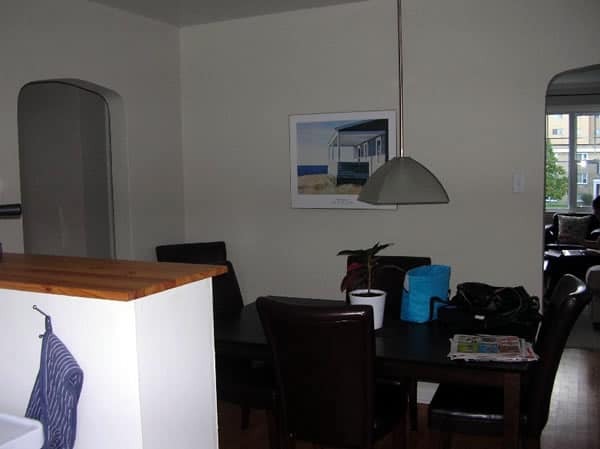 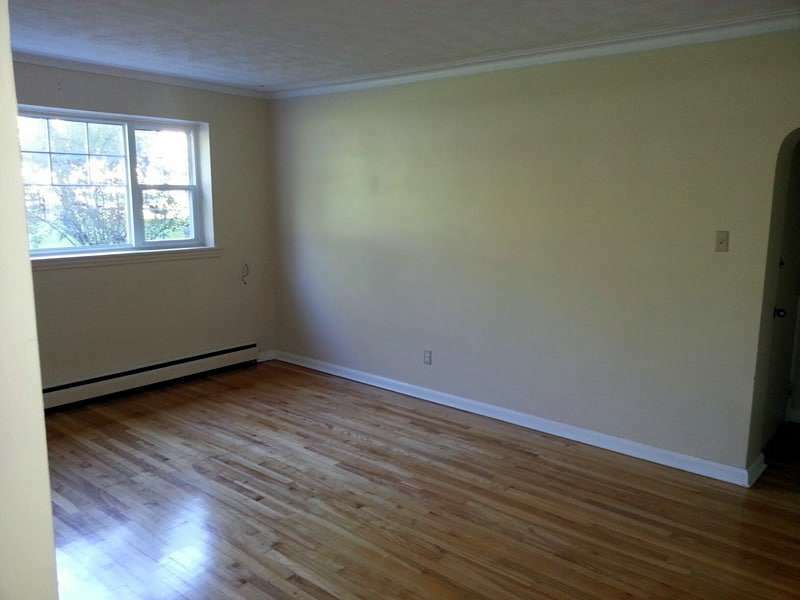 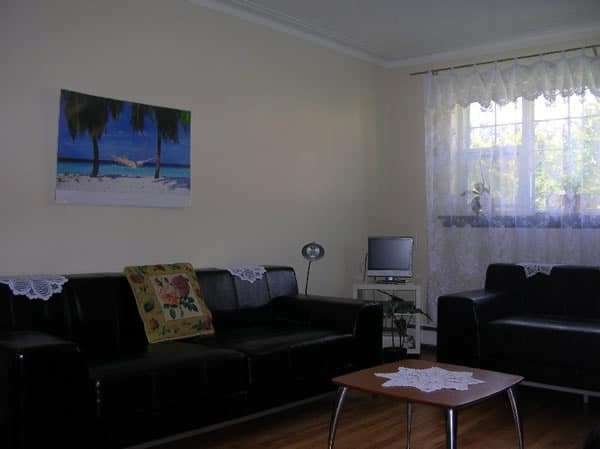 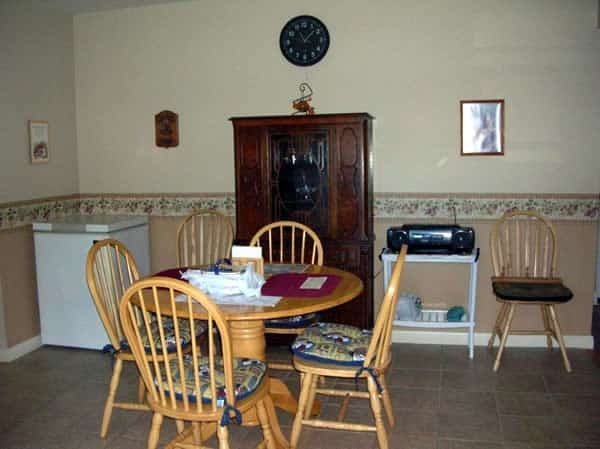 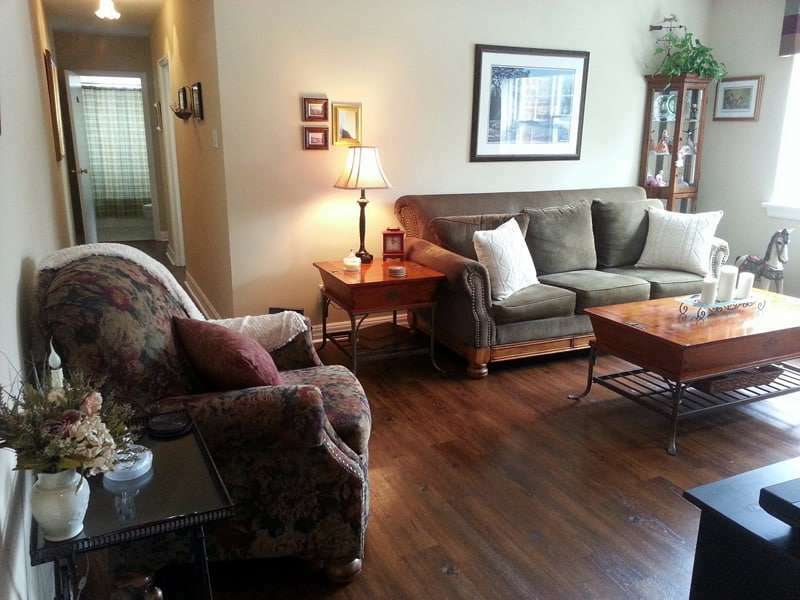 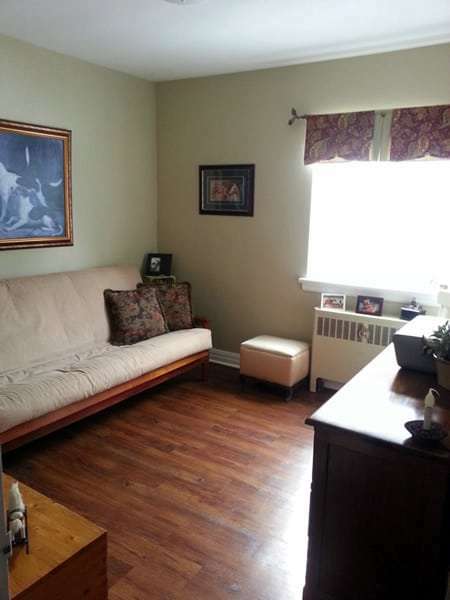 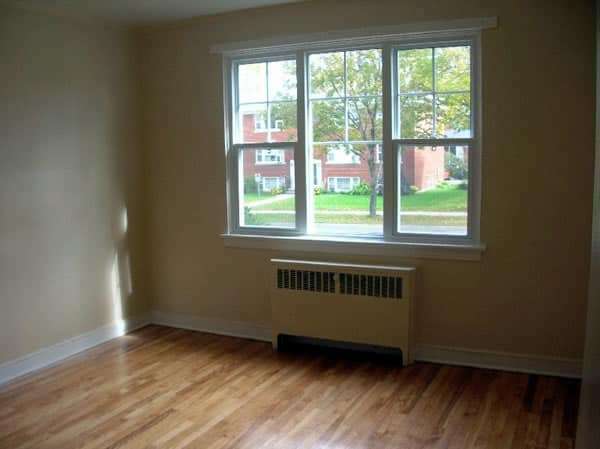 Numerous schools, recreation centers and parks as well as Carlingwood Shopping Center are within a 5 to 10 minute walk. 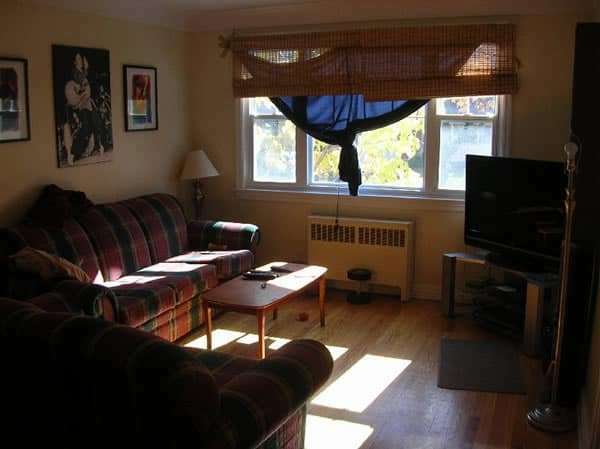 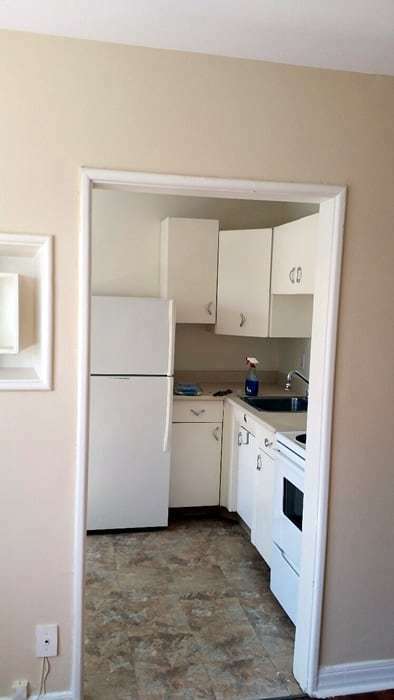 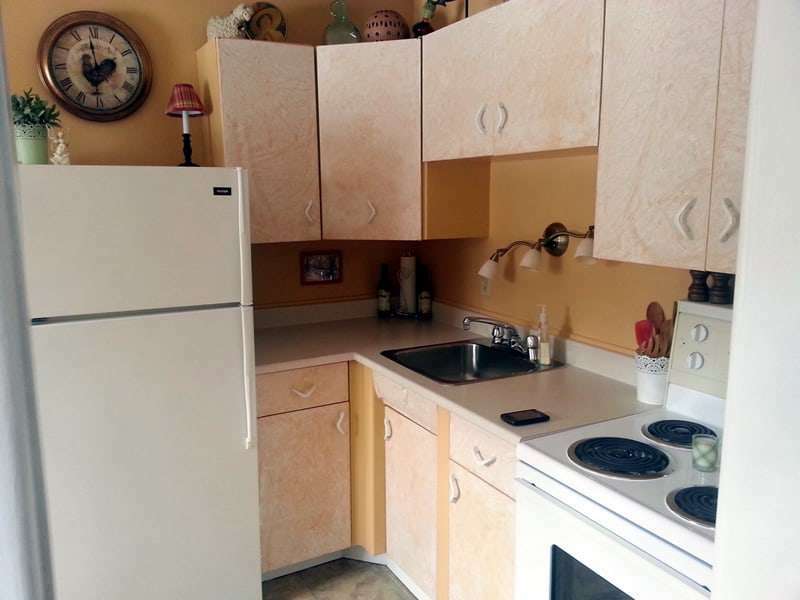 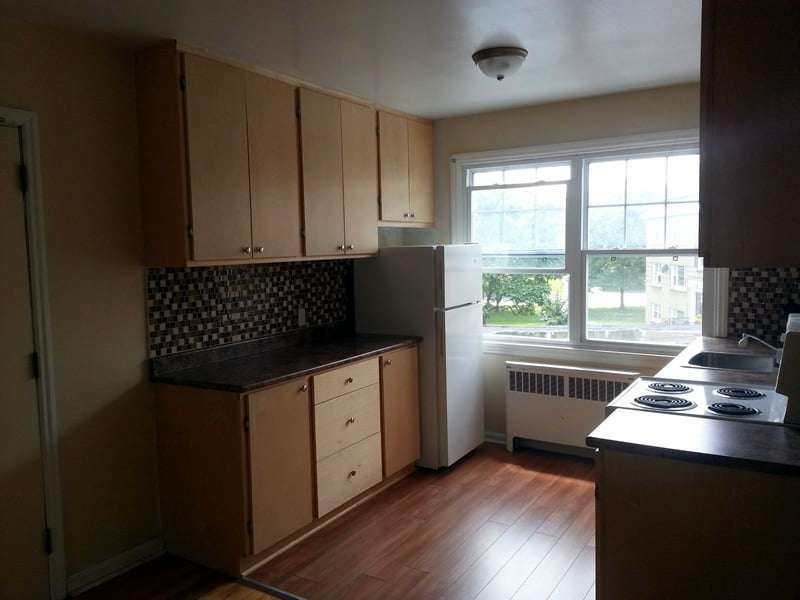 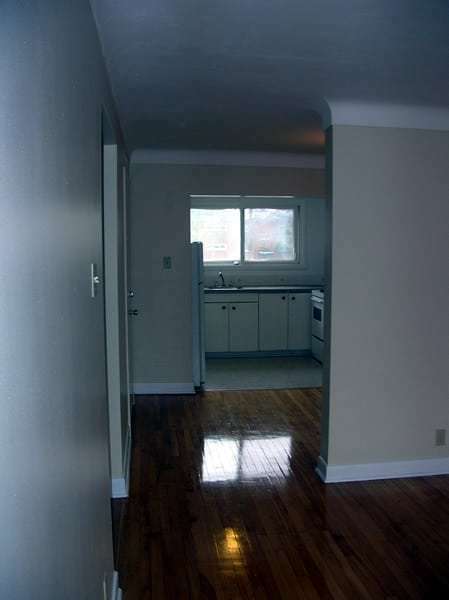 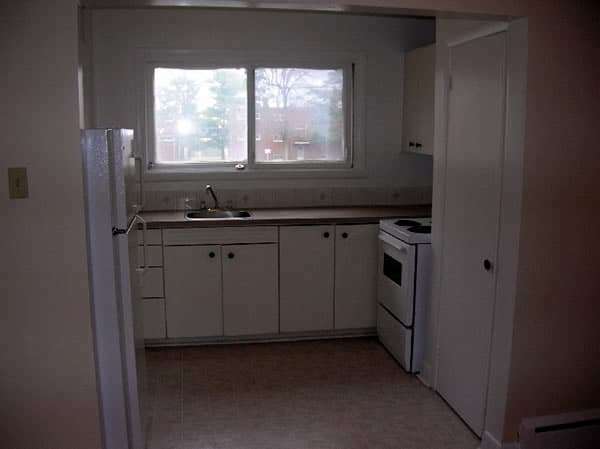 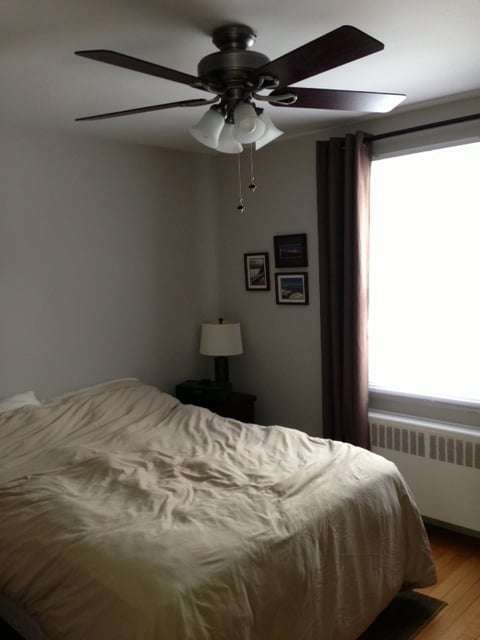 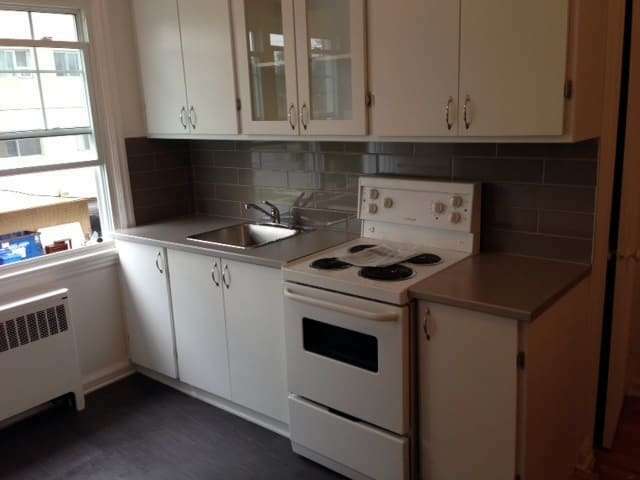 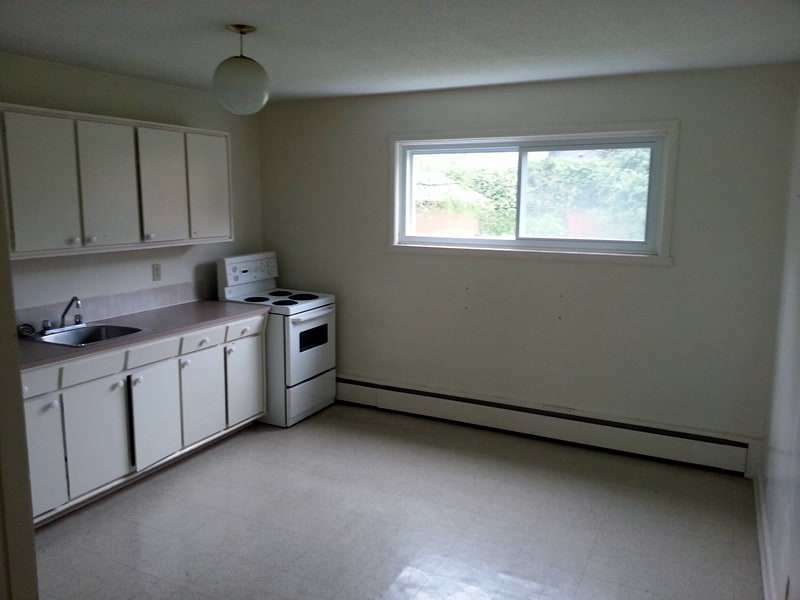 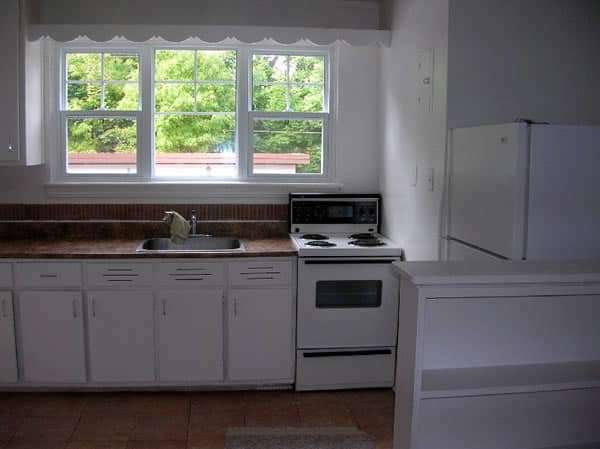 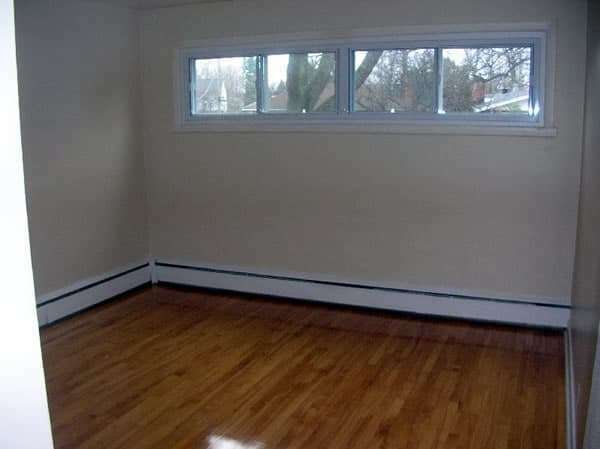 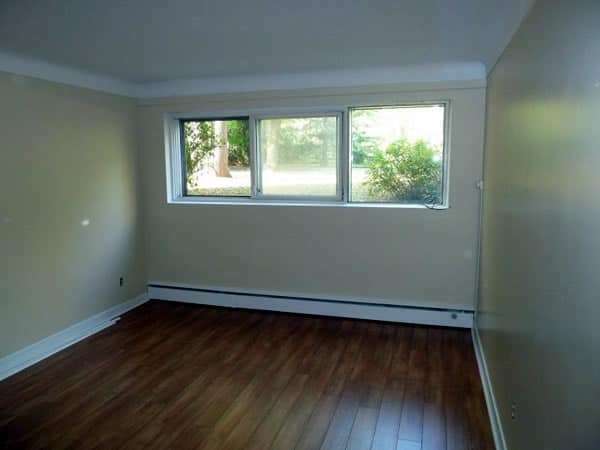 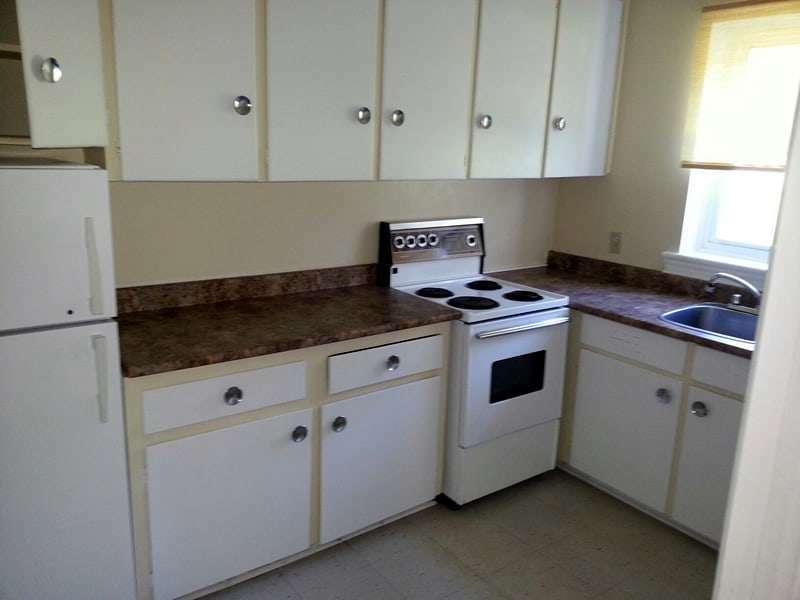 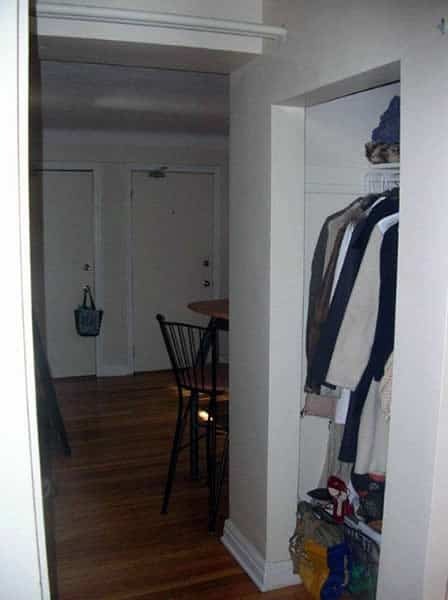 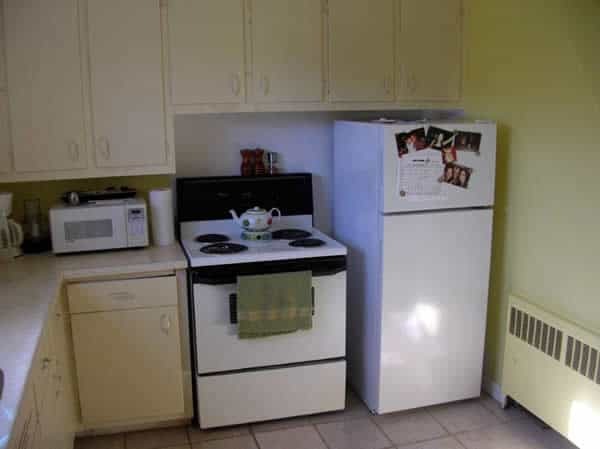 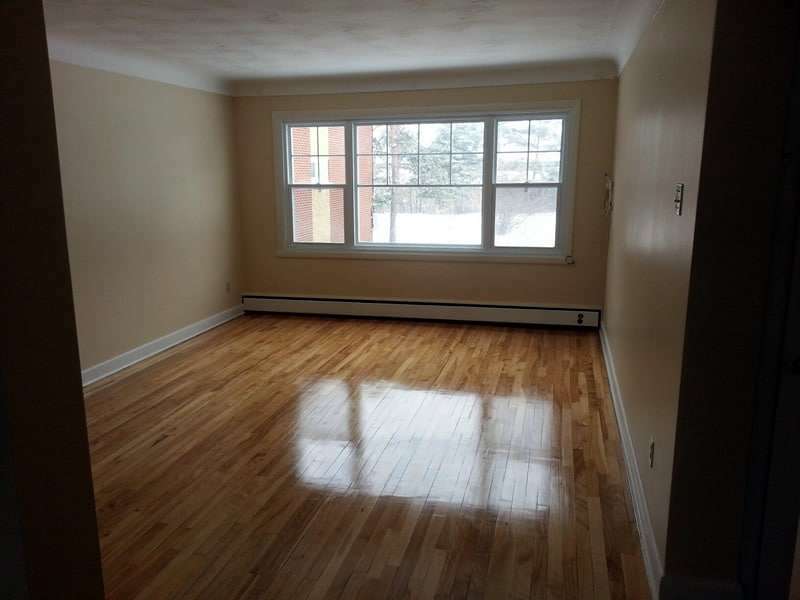 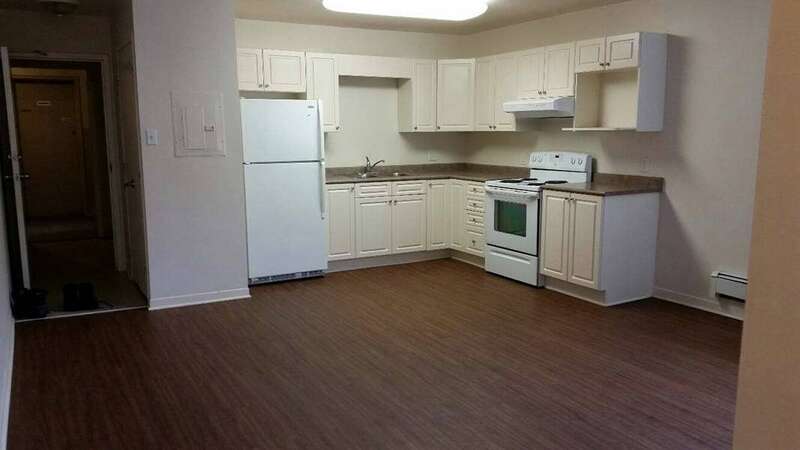 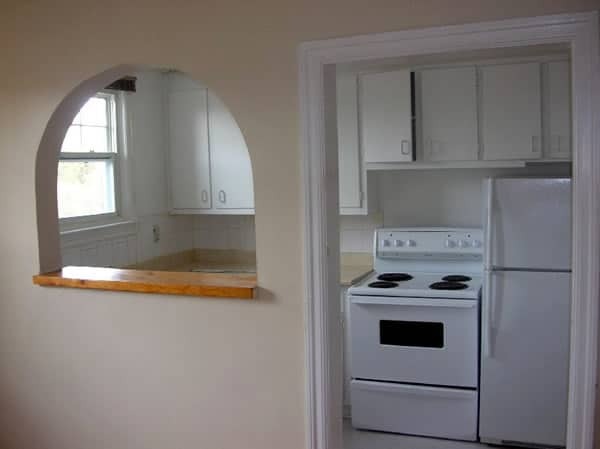 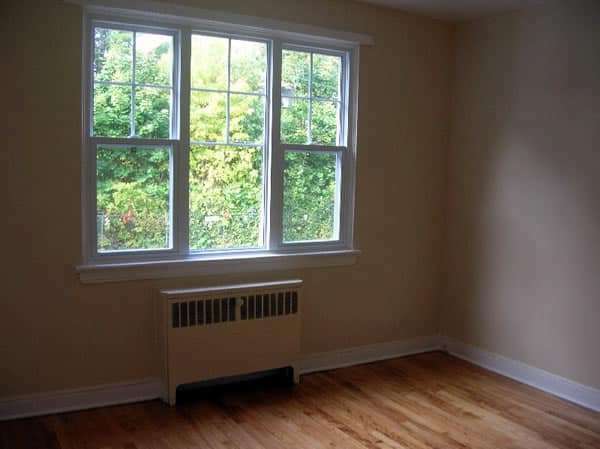 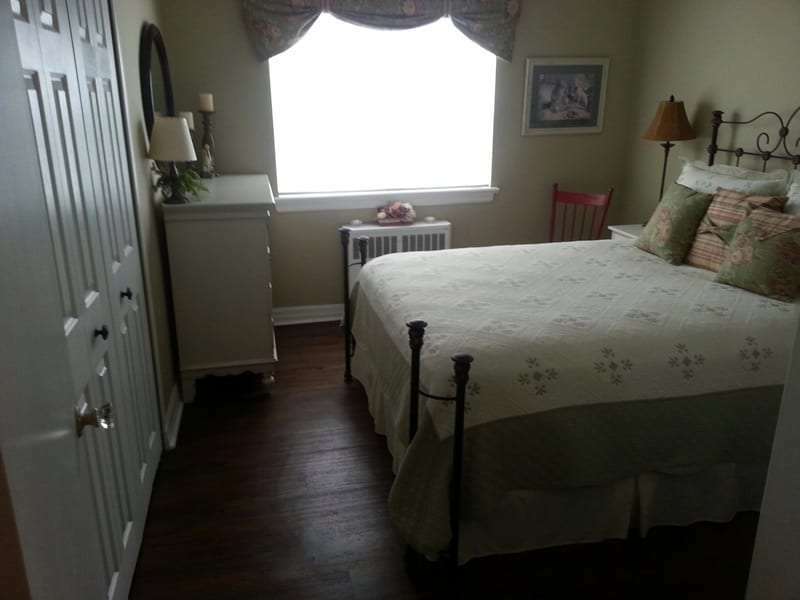 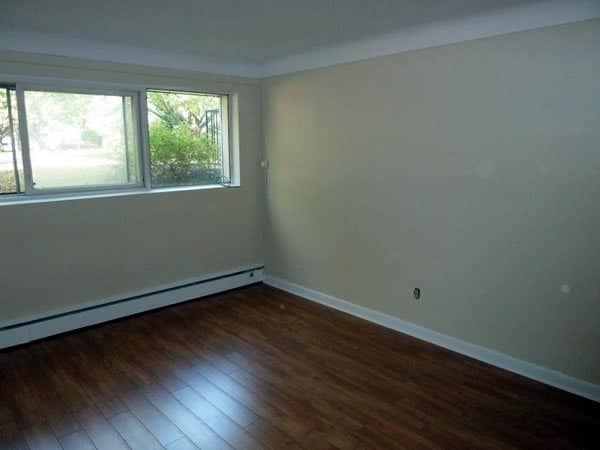 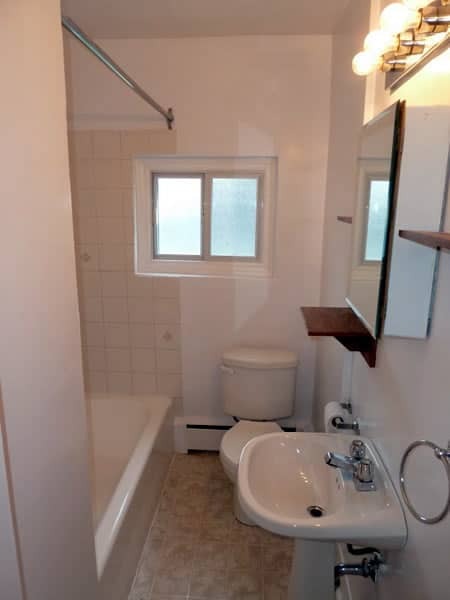 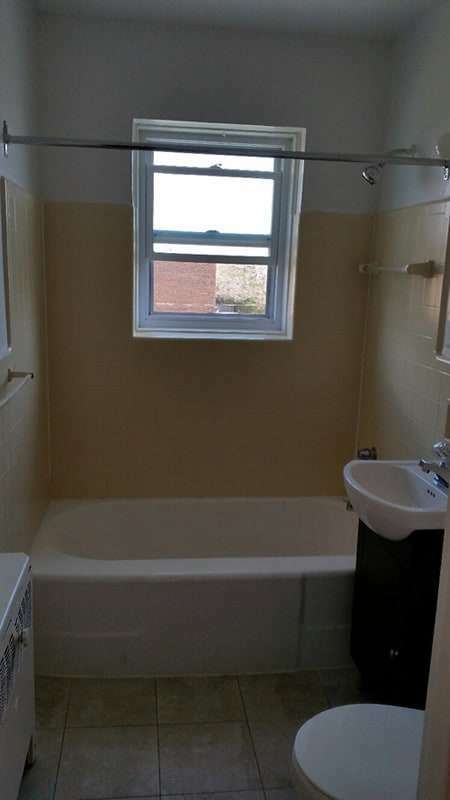 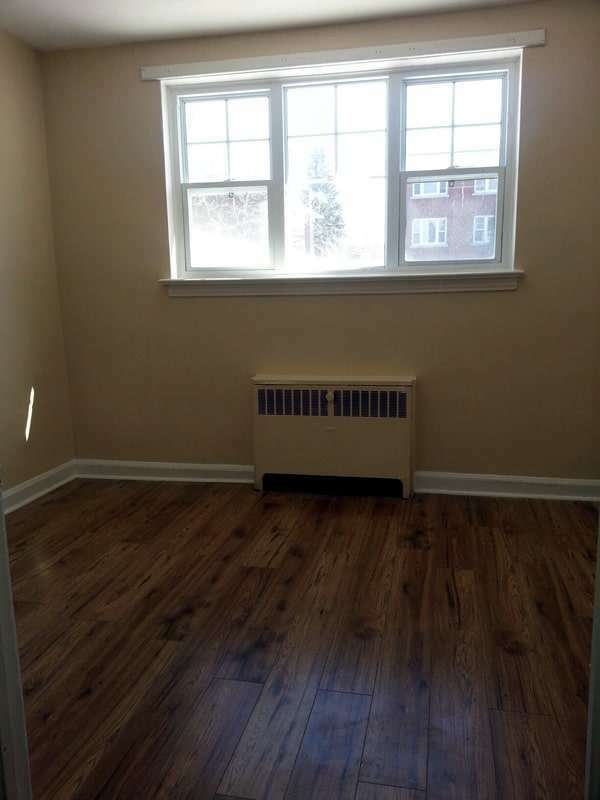 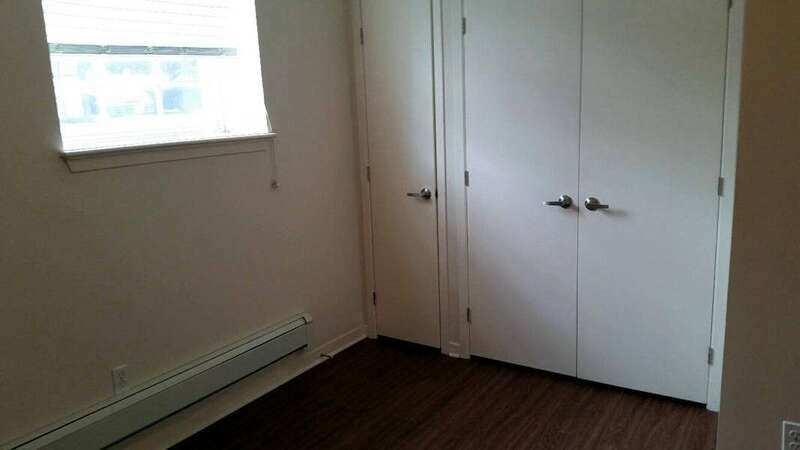 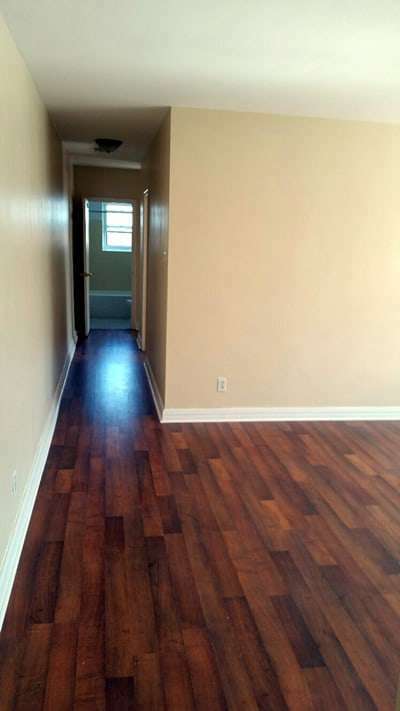 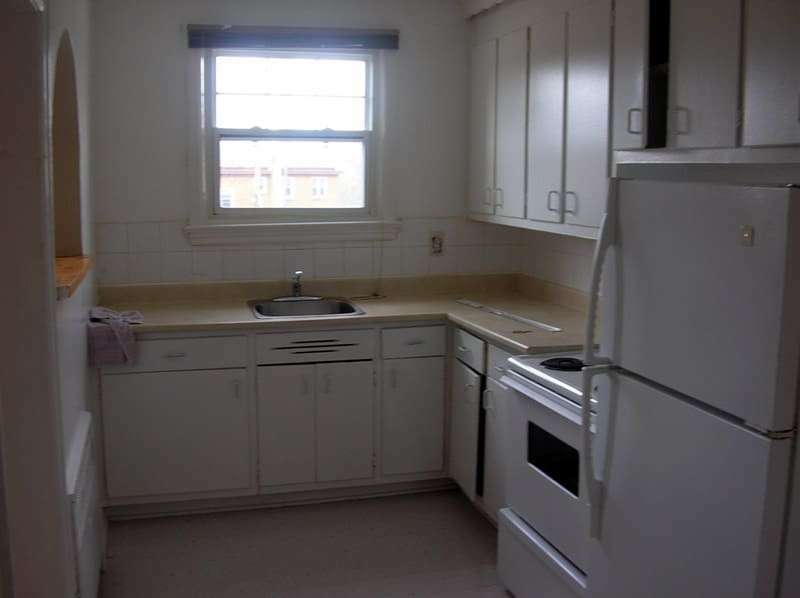 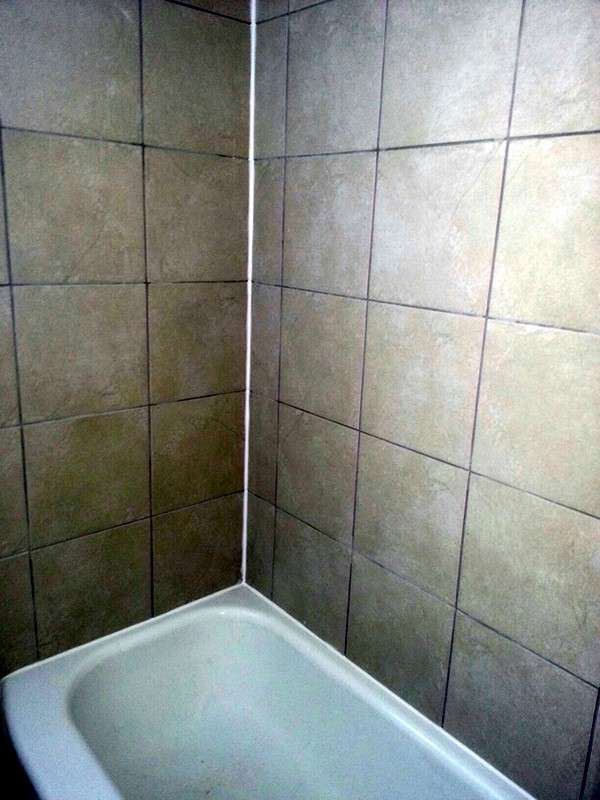 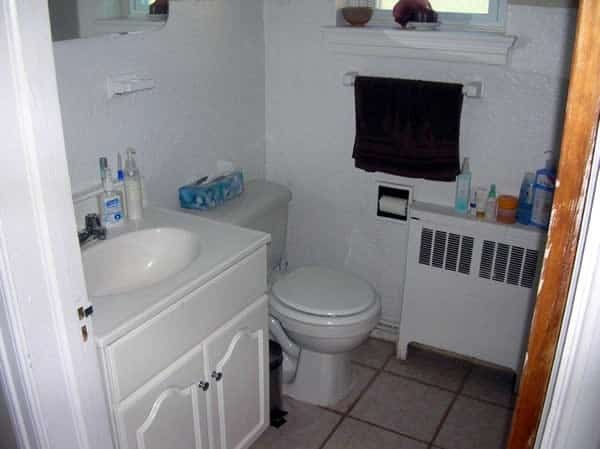 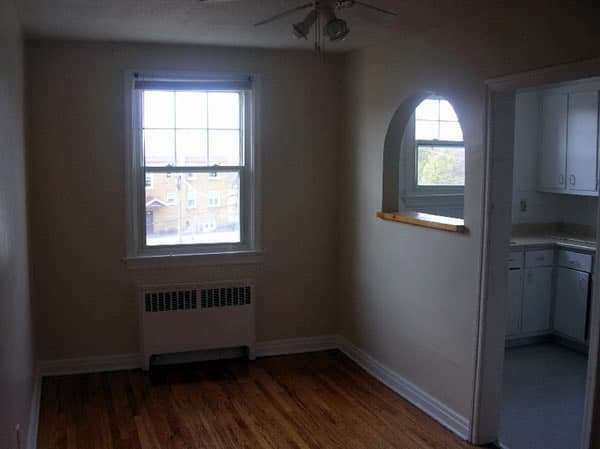 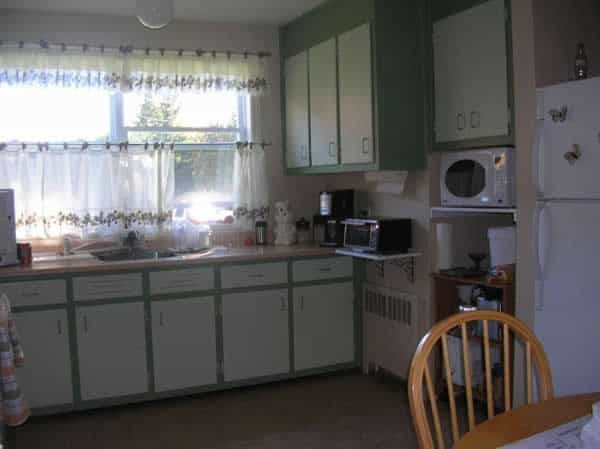 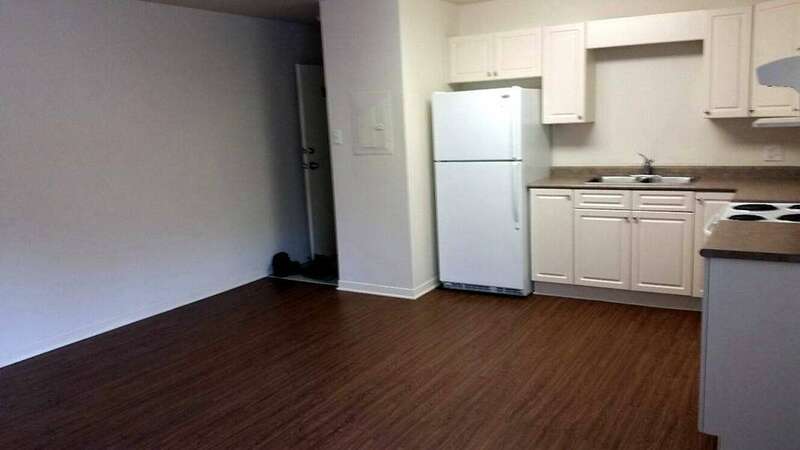 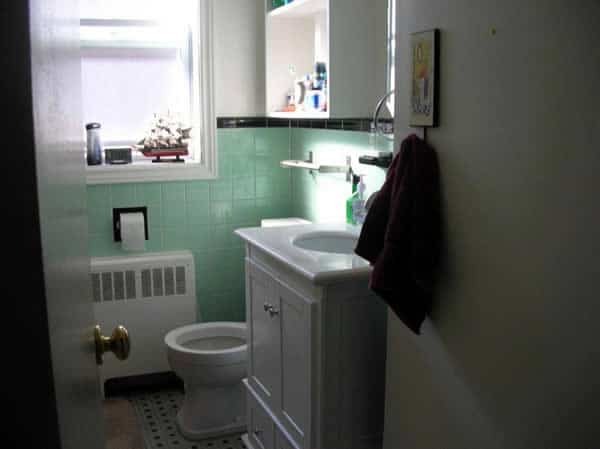 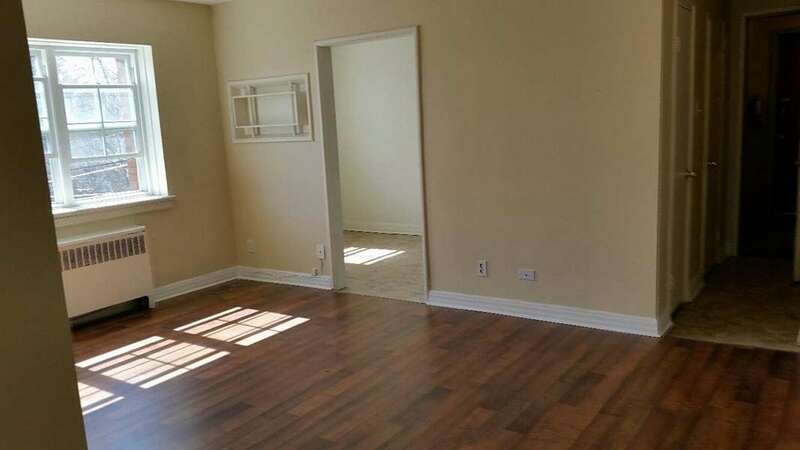 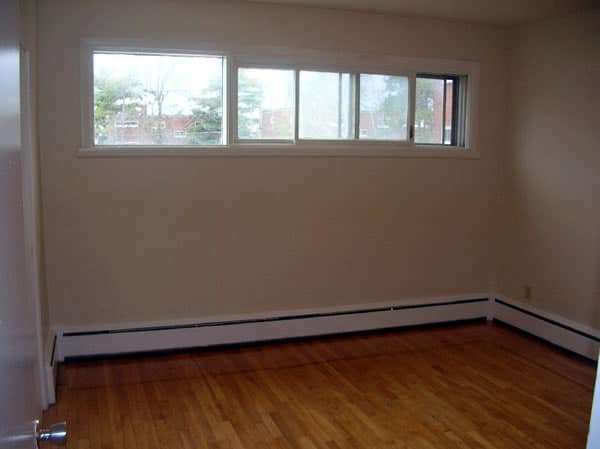 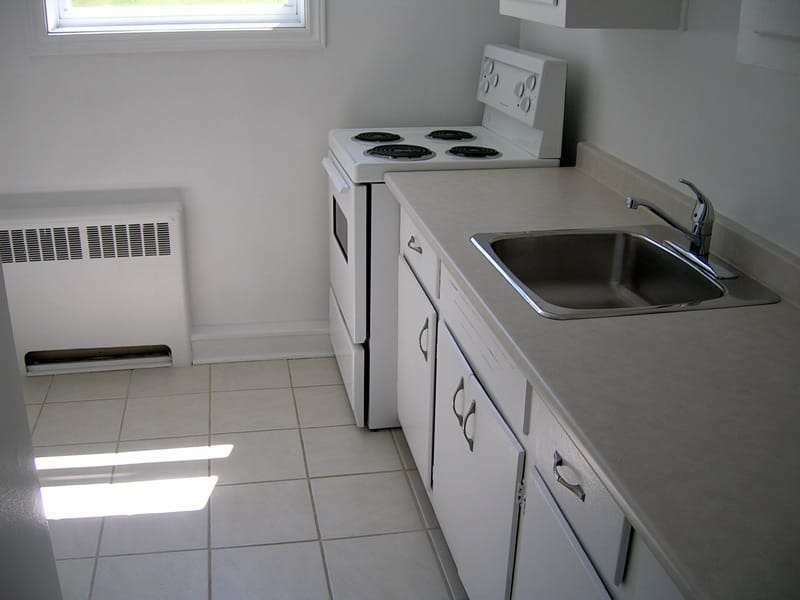 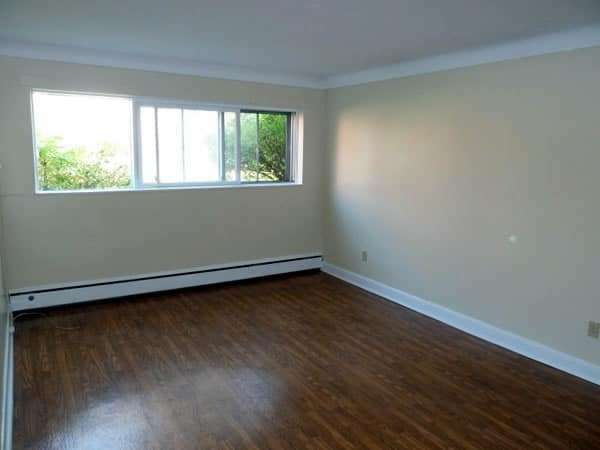 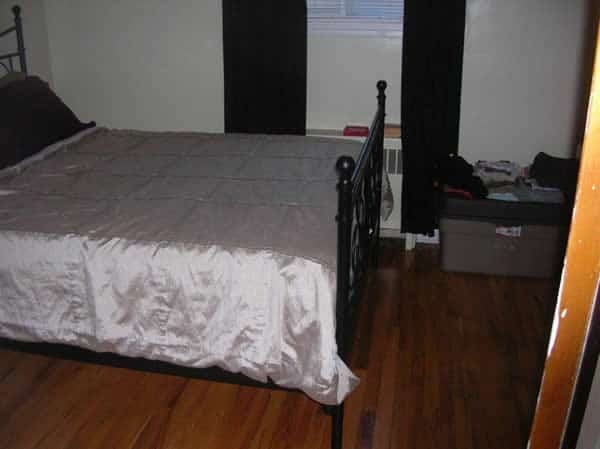 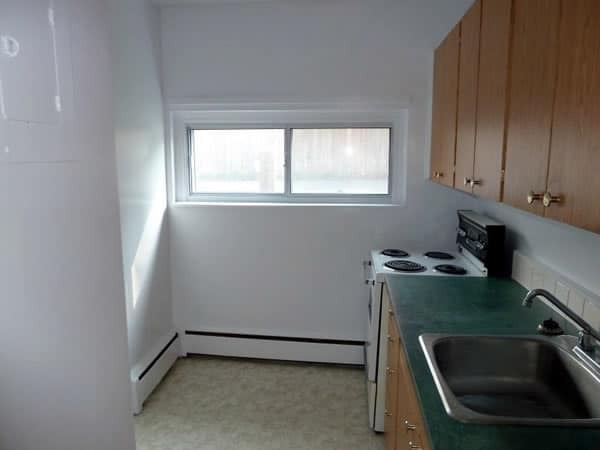 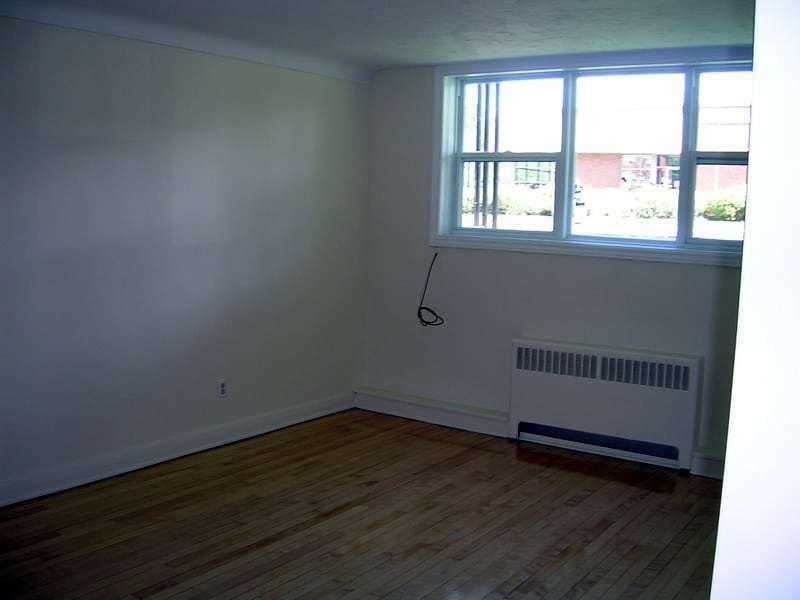 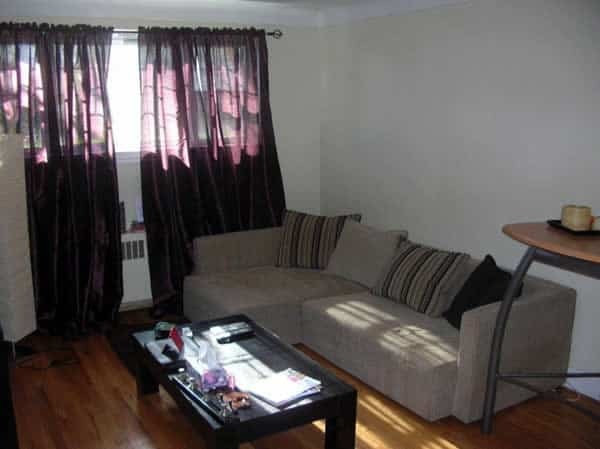 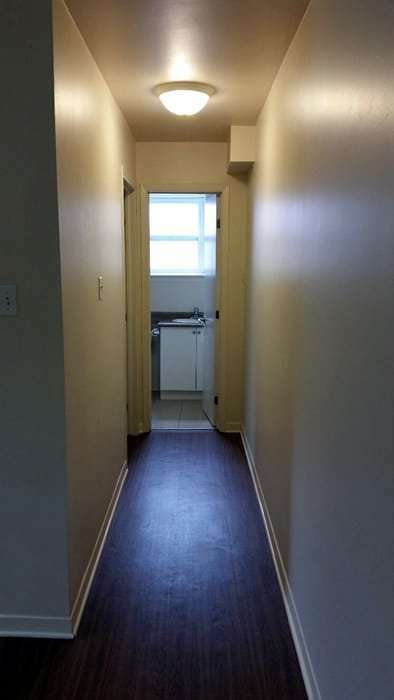 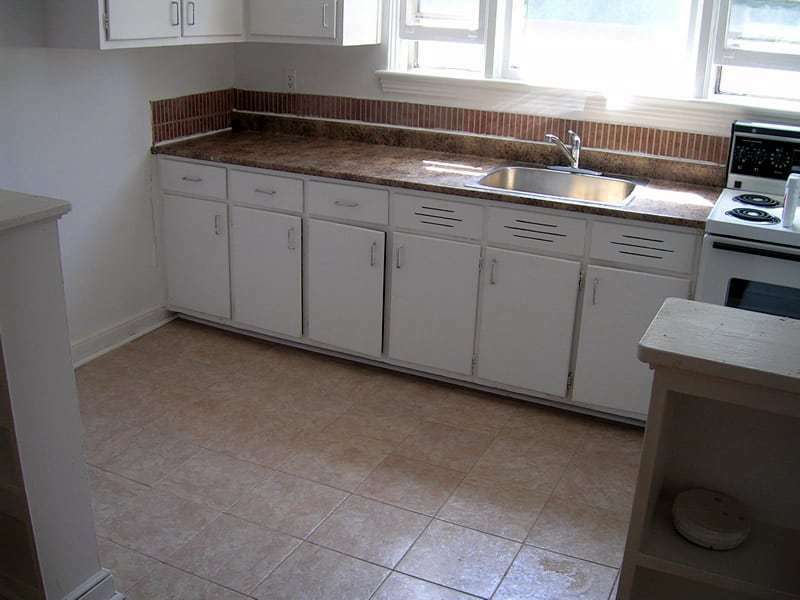 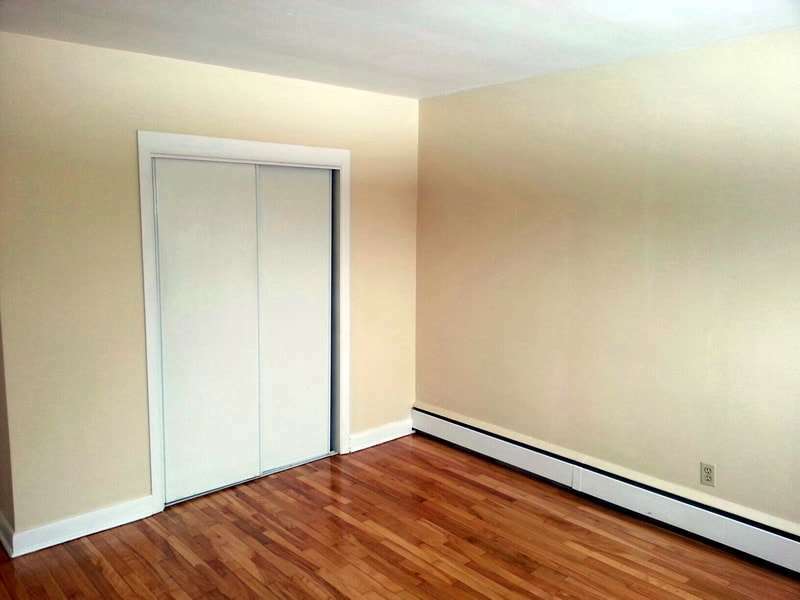 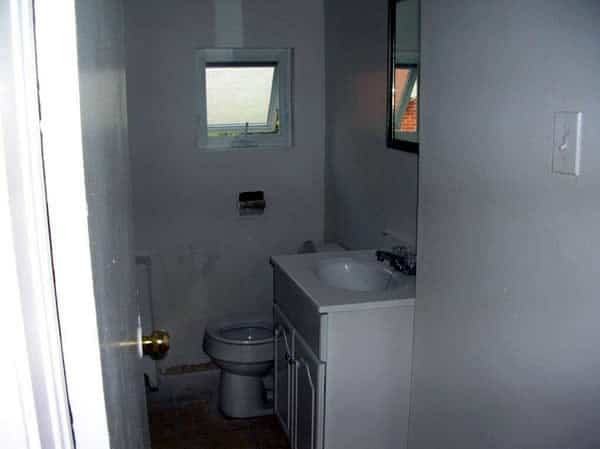 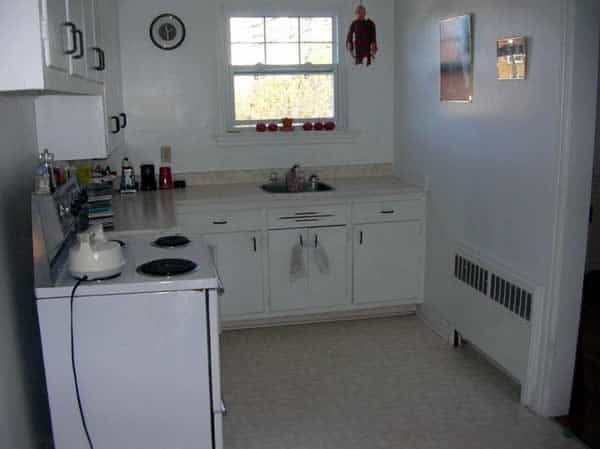 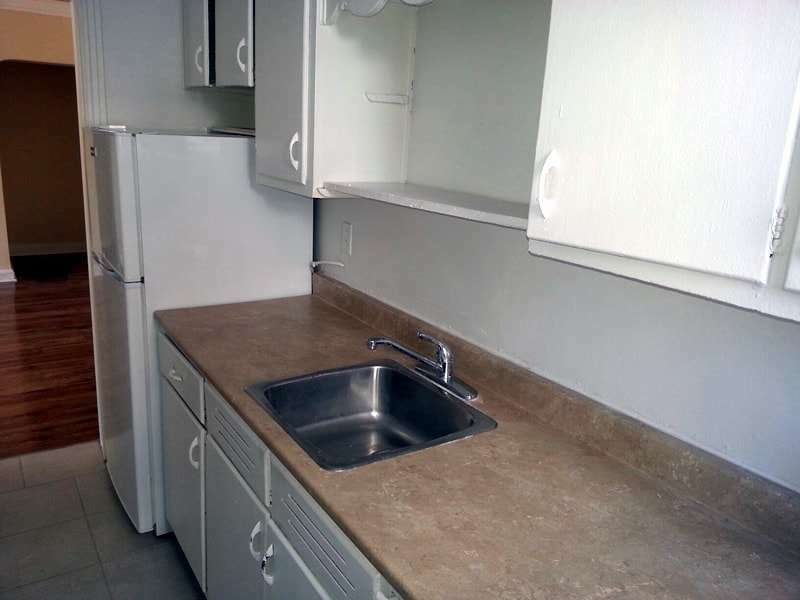 Amenities: New hardwood floors, new windows, laundry/storage facilities, parking for one vehicle included in rent, superintendent on site, hot water included in rent. 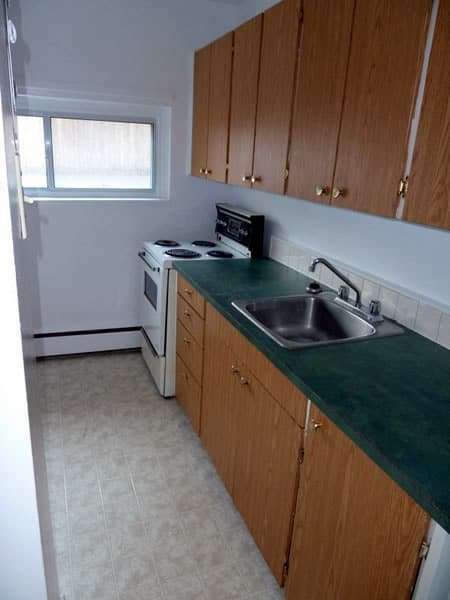 Heat and water included. 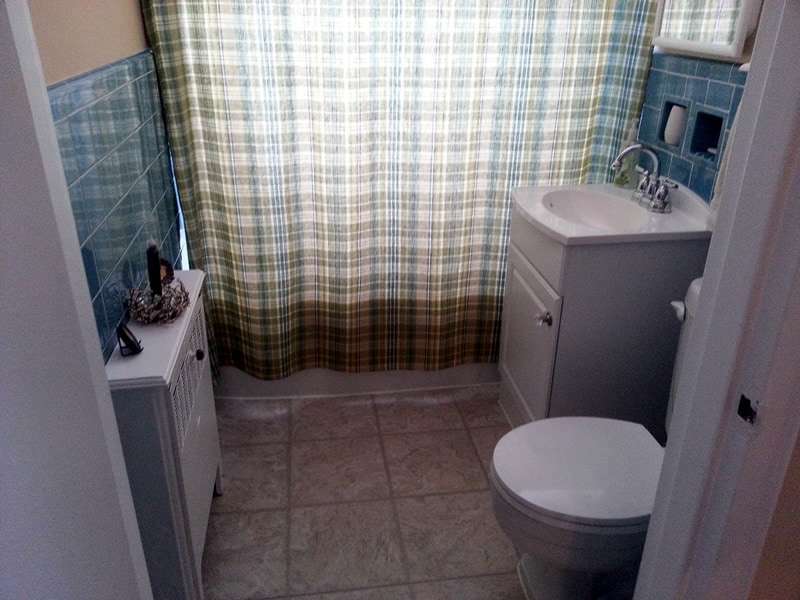 Hydro extra. 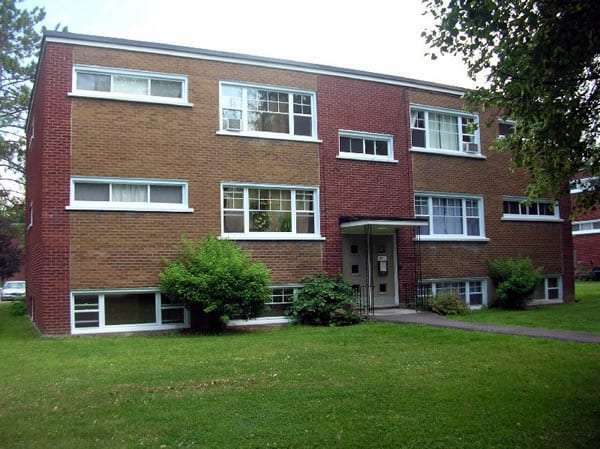 950, 956, 962, 968, 974, 980 and 986 Byron Avenue, Ottawa, ON. 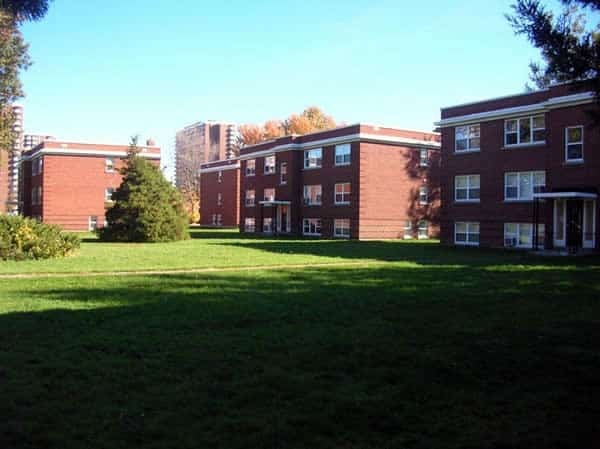 For those seeking affordable Ottawa apartments with quick access to shopping and dining, Hampton Park has it all! 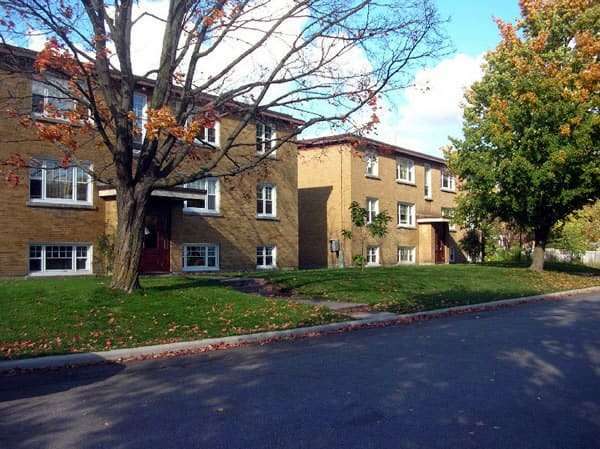 This neighbourhood has excellent highway access, and is close to parks and various schools, as well as the Ottawa Civic Hospital. 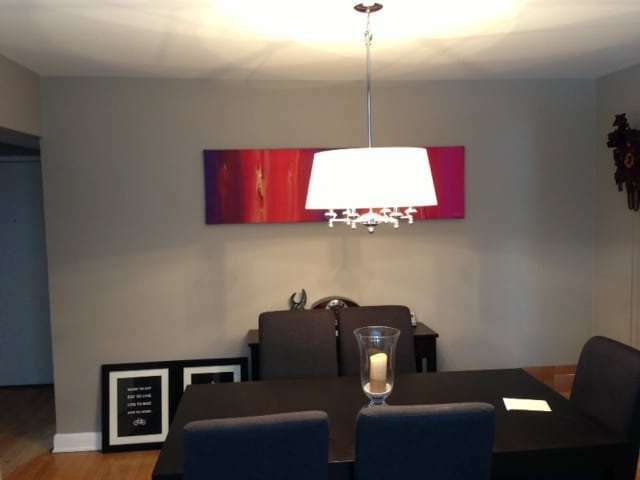 The shops and restaurants of Westgate Shopping Centre are only a few minutes away, along with several grocery stores, drug stores and the LCBO. 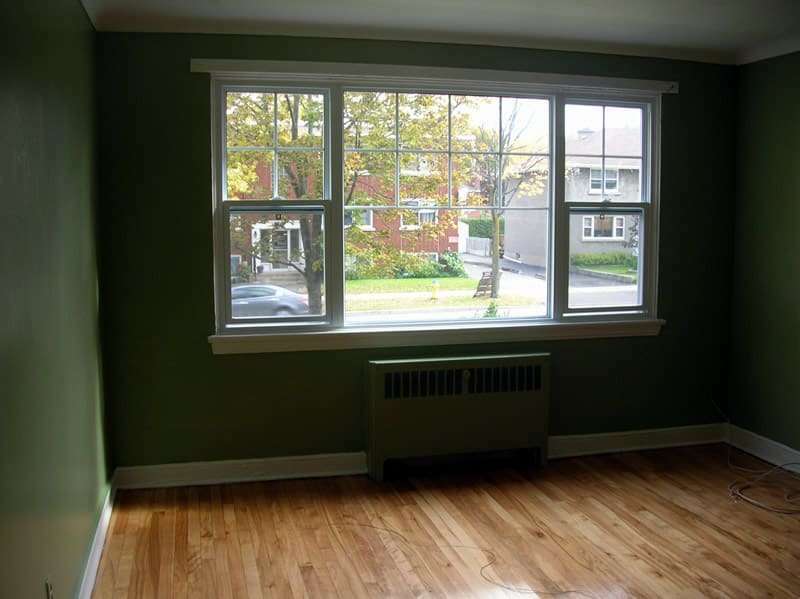 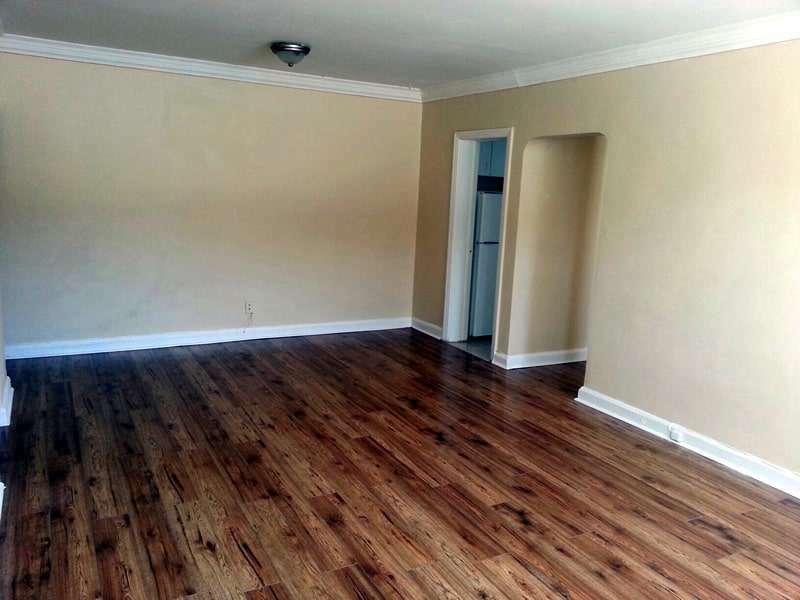 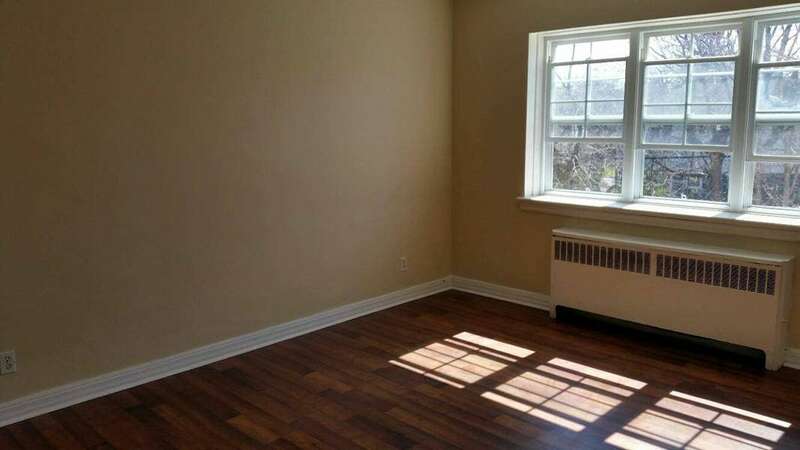 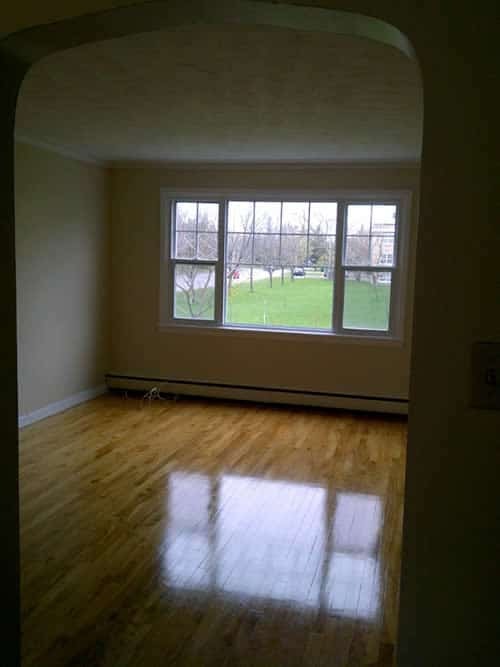 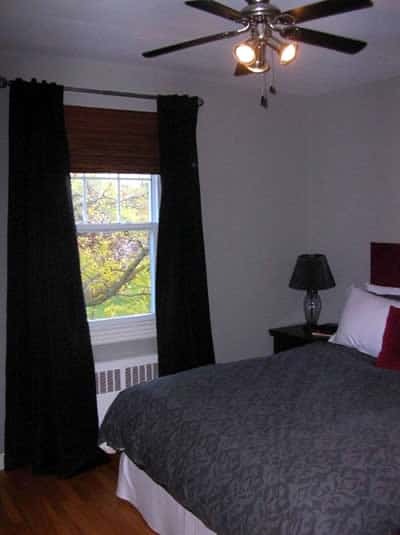 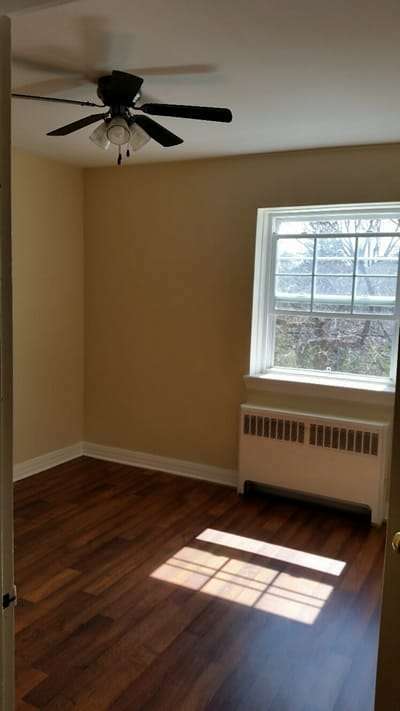 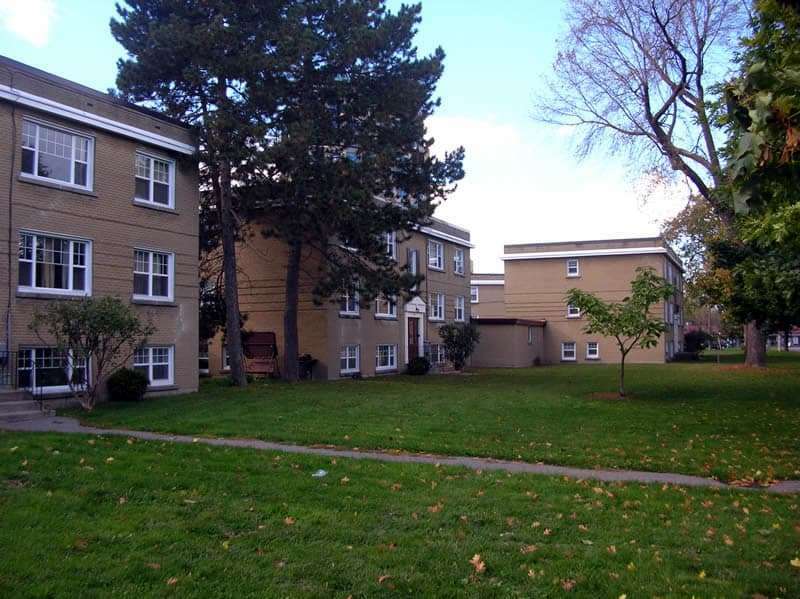 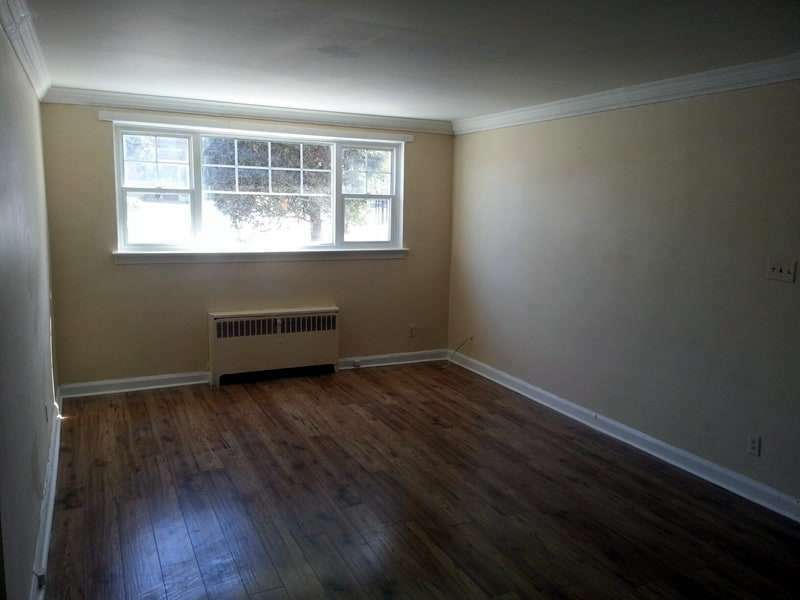 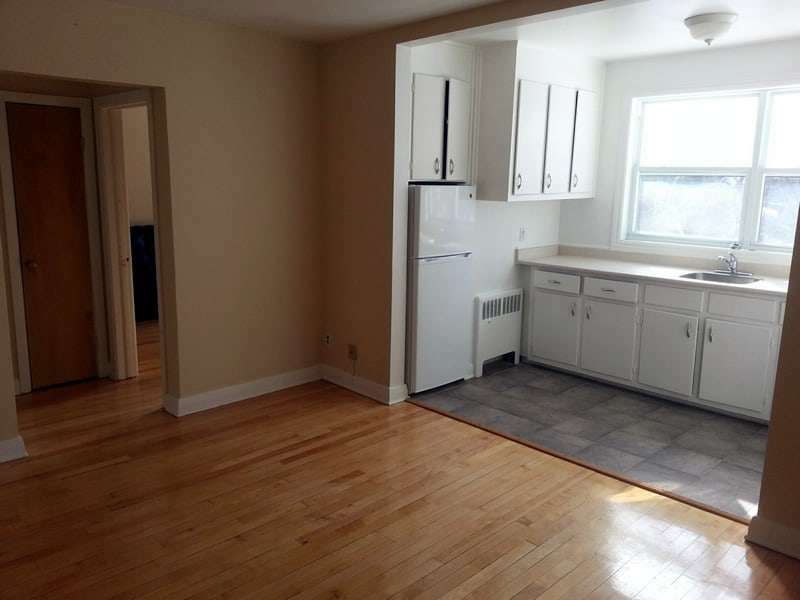 Our Hampton Park apartment rentals at Carling/Kirkwood offer comfortable living with new windows, updated fire codes and convenient public transportation. 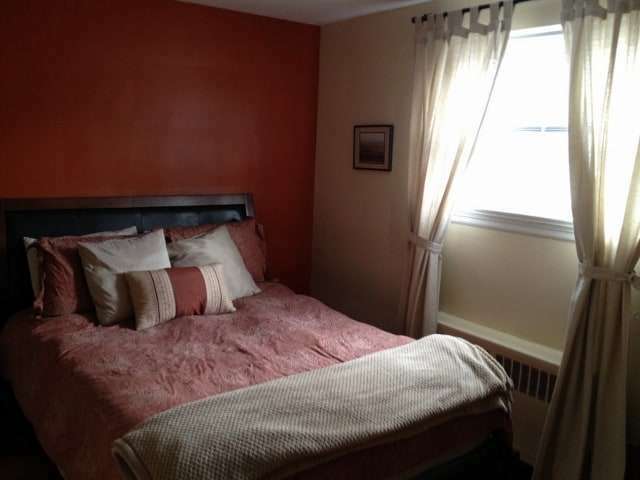 1398 Coldrey Avenue, Ottawa, ON. 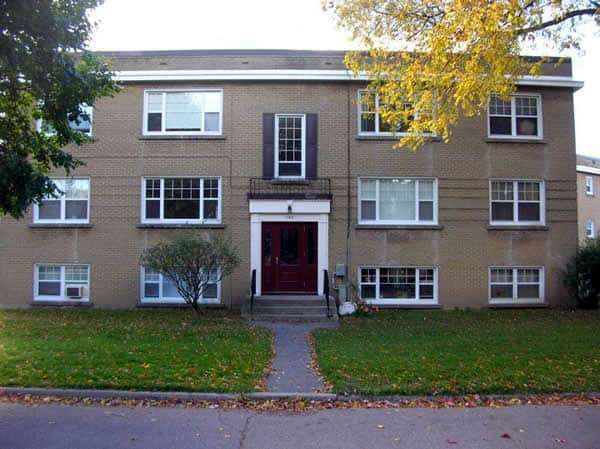 874, 880, 888 Kirkwood Avenue, Ottawa, ON. 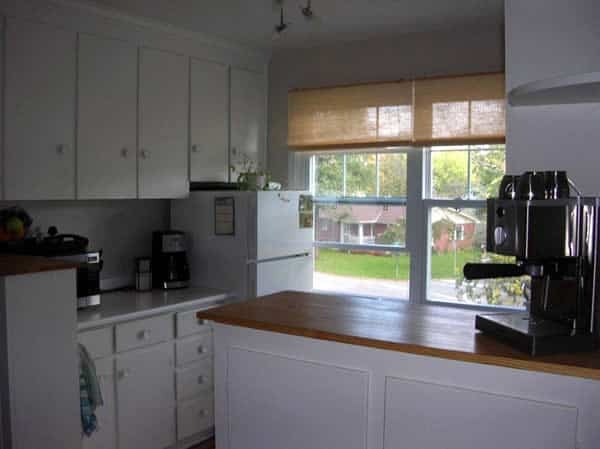 Within sight of the Ottawa River Parkway and a short walk to either Carlingwood and Westboro Village, Lockhart Estates is an ideal place to call home. 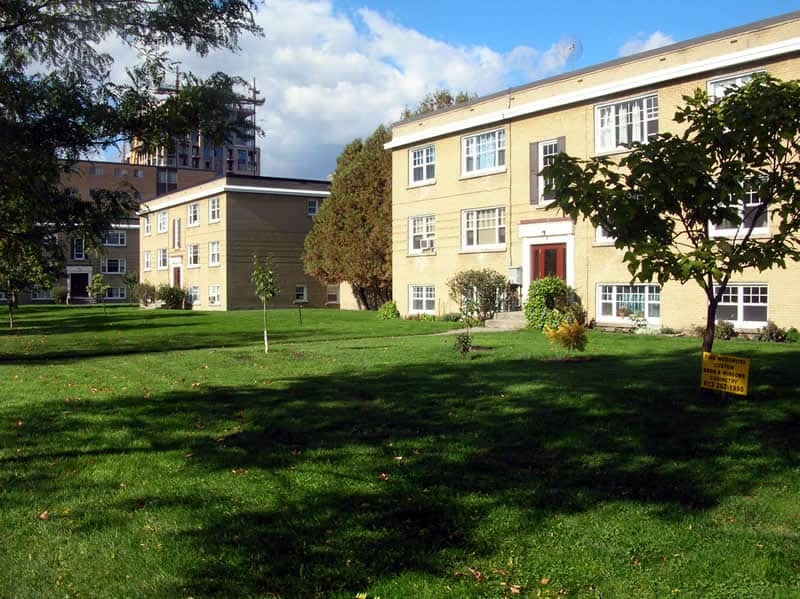 Schools and parks abound in desireable McKellar Park, one of Ottawa’s mature neighborhoods complete with beautiful trees and generous green space. 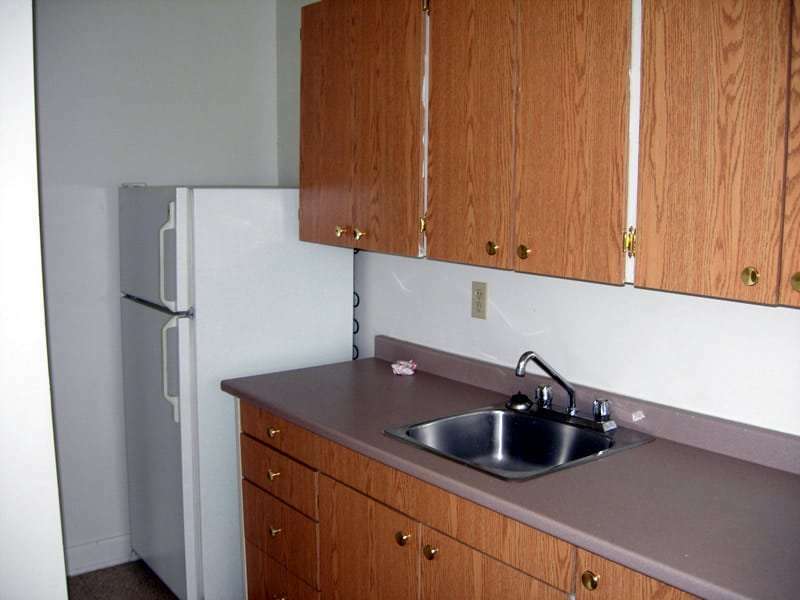 Despite similiarities to Byron Estates on the outside, inside these units have a separate dining room while preserving a spacious kitchen. 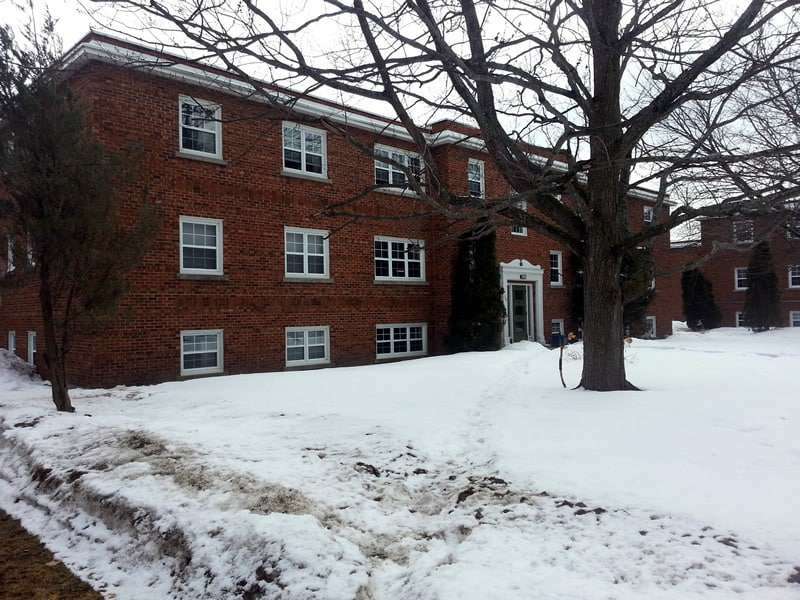 Extensive renovations to these buildings continues to make this location one of our most popular properties! 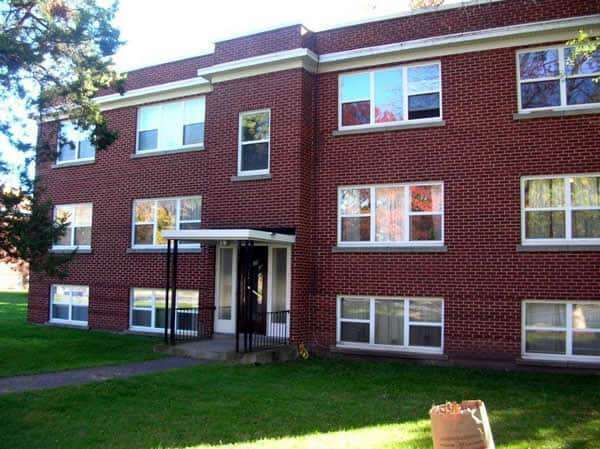 2123, 2129 Honeywell Avenue, Ottawa, ON. 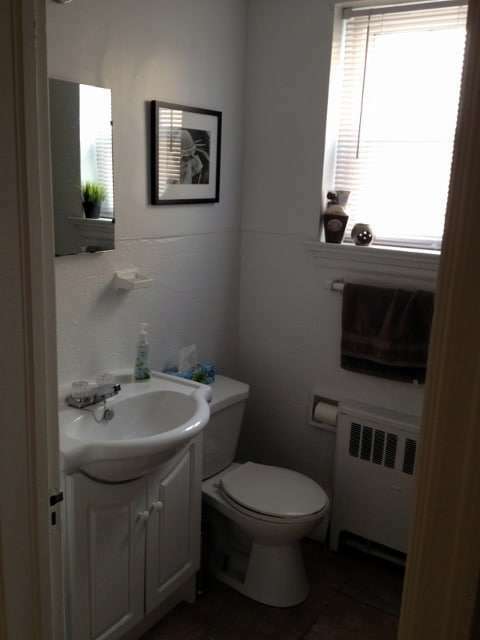 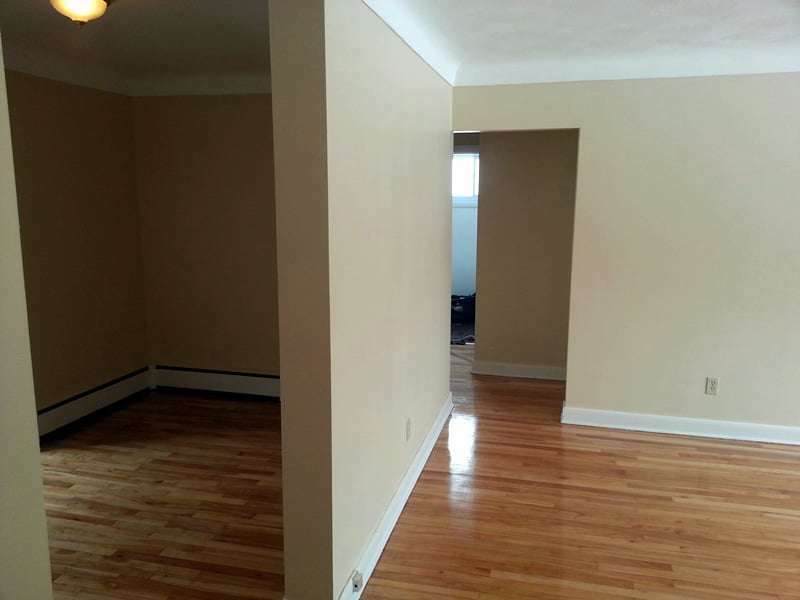 117, 121 Lockhart Avenue, Ottawa, ON. 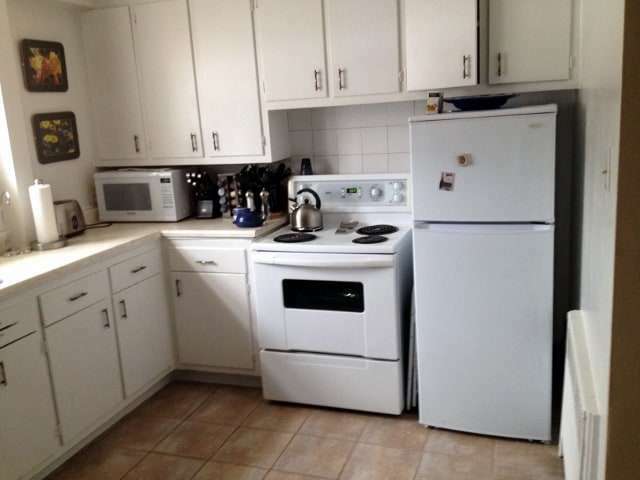 1012 Byron Avenue, Ottawa, ON.